The Bullzip PDF Printer works as a Microsoft Windows printer and allows you to write PDF documents from virtually any Microsoft Windows application.  This program is FREEWARE which means that it is FREE for personal and commercial use up to 10 users. 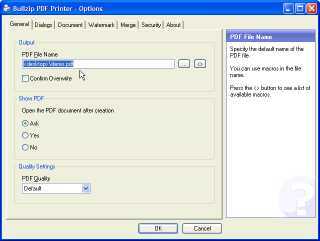 - Print to PDF from almost any Windows program. - Direct output to the same file each time or prompt for destination. 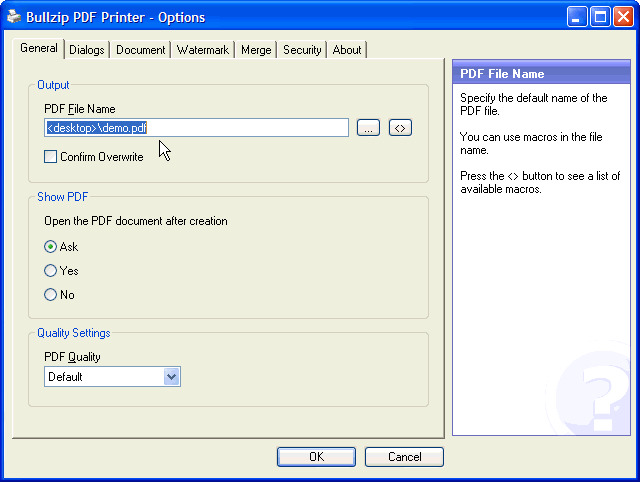 - Control if the printer should ask if you want to see the resulting PDF document. - Control output and prompts programmatically. - Setup can run unattended.